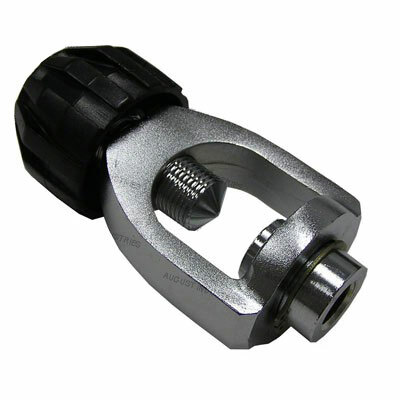 Filling Yoke - August Industries Inc.
A Scuba Filling Yoke and Knob with a 1/4″ female NPT connection for hoses. This yoke does not have a built in bleed and is most commonly used where multiple hoses are manifolded together and vented with a separate bleed valve. Also ideal for use in a transfer fill hose where two separate bleeders are not required.